Millions of people in the United States suffer from insomnia every year. Most turn to sleeping pills and the side effects that come with them, but Nashville BrainCore Neurofeedback provides an insomnia treatment without medication. 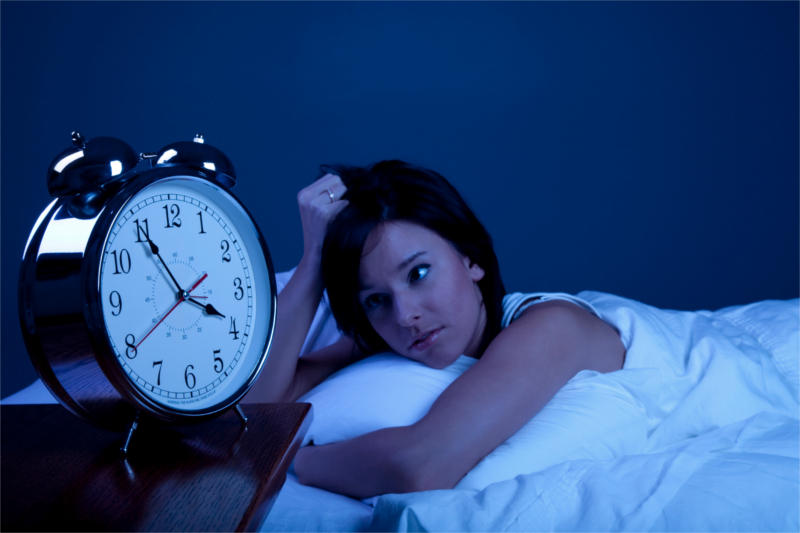 Our approach works because we target the underlying causes of your insomnia. Insomnia can be caused by any of several factors, including stress related to a life change like losing a job, getting divorced, the death of a loved one, or any other stressful event. Some medications can cause insomnia, especially those used to treat depression, colds, allergies, high blood pressure, and asthma. Depression and anxiety can also cause insomnia. There are two types of insomnia: primary and secondary. Primary insomnia presents on its own, while secondary insomnia is a direct result of another condition, like anxiety or depression. There are also two time-based classifications for insomnia. Acute insomnia lasts for a short time, ranging from one night to a few weeks. Chronic insomnia can last for much longer. Research on insomnia has demonstrated significant sleep improvements among neurofeedback patients. In fact, improved sleep patterns are typically the first milestone achieved by patients seeking treatment for other conditions. Neurofeedback has demonstrated great results for people with insomnia. It's non-invasive, has no side effects, and is a safe approach for managing brainwave dysregulation. Neurofeedback clinicians use advanced technology to identify brainwave dysregulation and develop treatment protocols. "After the third treatment I started noticing results. I was sleeping better, staying asleep longer, and waking up more refreshed in the morning. I was finally able to sleep again! It is simply amazing how a painless, non invasive, medicine-free treatment provides such lasting results! Brain Core has changed my life, and it is one of the best decisions my family and I have made for me." Neurofeedback, or EEG-biofeedback, is backed by research and supported by healthcare professionals all over the world. Neurofeedback is non-invasive, has no side effects, and is a safe approach for managing brainwave dysregulation. Neurofeedback clinicians use advanced technology to identify brainwave dysregulation and develop treatment protocols.